If you watched the Olympics this winter, you might have seen athletes who were about to perform sitting or standing with their eyes closed, their attention turned inward, seemingly off in another world. Even though we may not be Olympic athletes, we instinctively knew what they were doing: visualizing their performance. They were imagining how they’d hold their bodies, how they’d feel every turn and twist, and how they’d stay calm under pressure. They imagined what they’d see, hear, smell, taste, and touch. They imagined how they’d feel at the end of their performance or at the finish line. Our brains don’t know the difference between whether something is real or imagined. Whether we are skiing down the slope or imagining doing so, the brain sends the same messages to the body as though it were real. The first time I heard this, it’s like my world just got bigger! I have always had a vivid imagination and playing soccer for decades, when my coach would have us visualize playing before games, the exercise always resonated with me. I’d feel calmer, confident, and connected to my body, intention, and my teammates. Whether we utilize guided imagery for mastering a sport or for relaxation, it can focus and unite the body, mind, heart, and intention. We can embody what we imagine – quite literally and viscerally. It can change our heart rate, blood pressure, and respiratory patterns. It can help us tap into an inner reservoir of calm, courage, confidence, and connection. Beyond just being utilized in sports, guided imagery is being used in hospitals, the military, and schools. And the great thing is that guided imagery is a simple tool that children, adults, students, and professionals can learn to use in their everyday lives. Next Wednesday, March 12, I will be leading a Mind Body Connections workshop on guided imagery. I’ll talk about the key points to effective visualization. We’ll engage in a simple yet profoundly nourishing practice of utilizing guided imagery for relaxation and envisioning the life we want to lead. 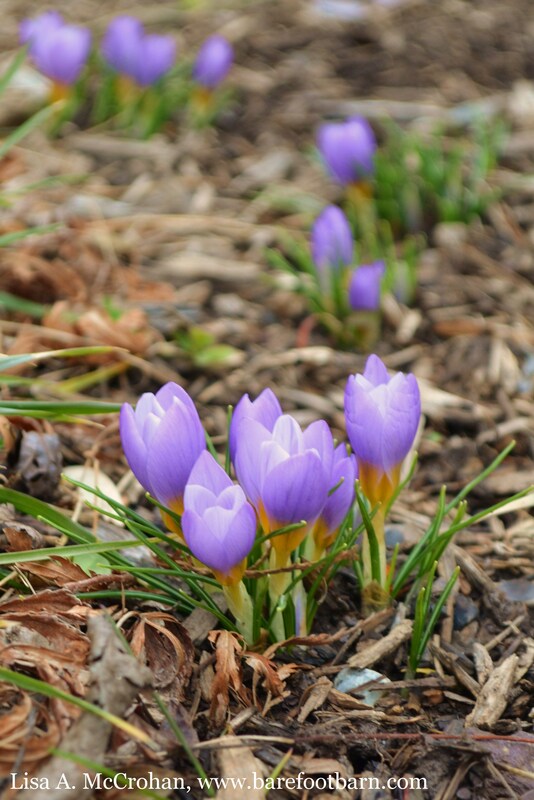 As spring approaches and we begin to see the first crocus sprouting, the season is ripe with possibility and new birth. As we focus our attention, engage our senses, and open our hearts with the power of visualization, this spring we can find ourselves embodying the life we want to lead. To register for next Wednesday’s workshop on guided imagery, sign up here.